The after school intramural program at Dorchester Elementary School will begin for fourth and fifth graders on Wednesday, October 10th. The games will take place after school from 2:30 – 3:30 in the Dorchester gymnasium. You may start turning in your permission slip to the main office on Monday September, 24th and no earlier. 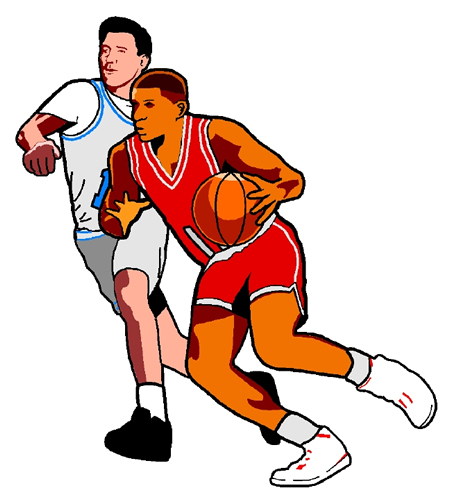 The first 24 students to return their permission slips to the main office will have an opportunity to play intramural basketball. The last day to submit permission forms is Friday, October 5th. All who choose to participate will have an opportunity to be involved in a fun after school program that focuses on teamwork, good sportsmanship, exercise, and fun competition. I look forward to the first season of intramurals, and I’m very excited to get started.